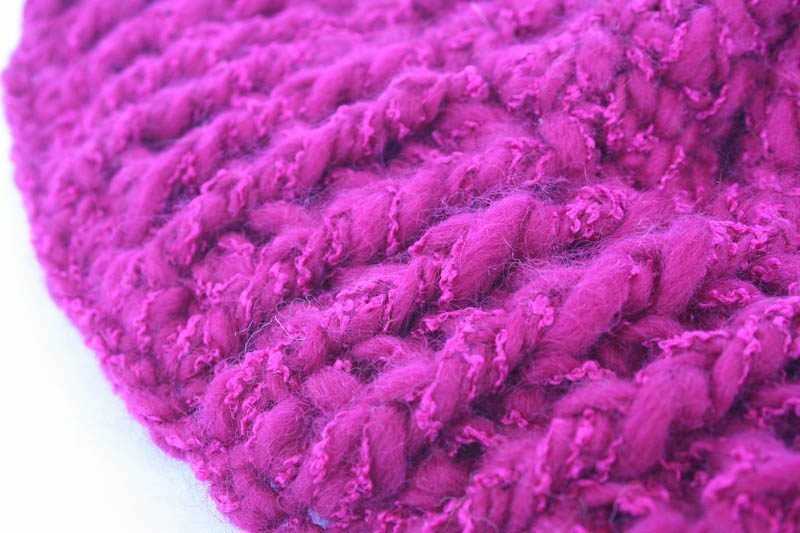 Crochet Chunky Winter Hat OOAK made with 50% Wool and 50% soft Acrylic yarn and fits to most adult size and washable. 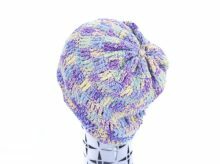 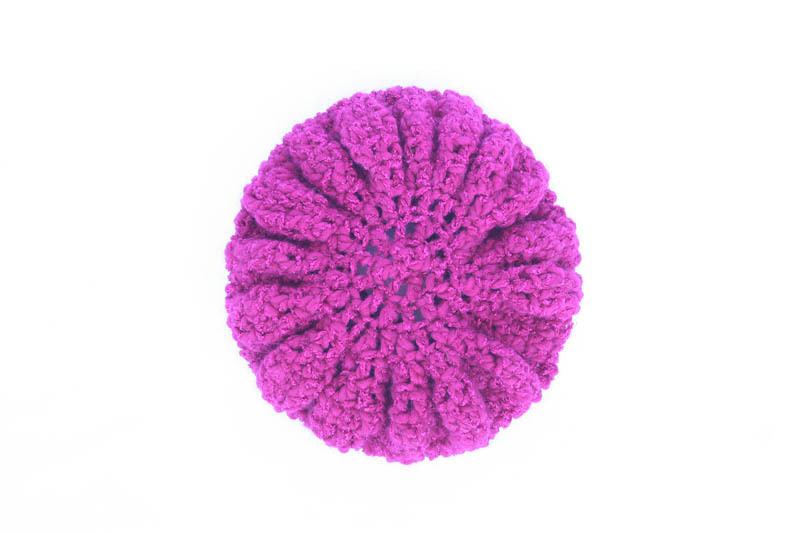 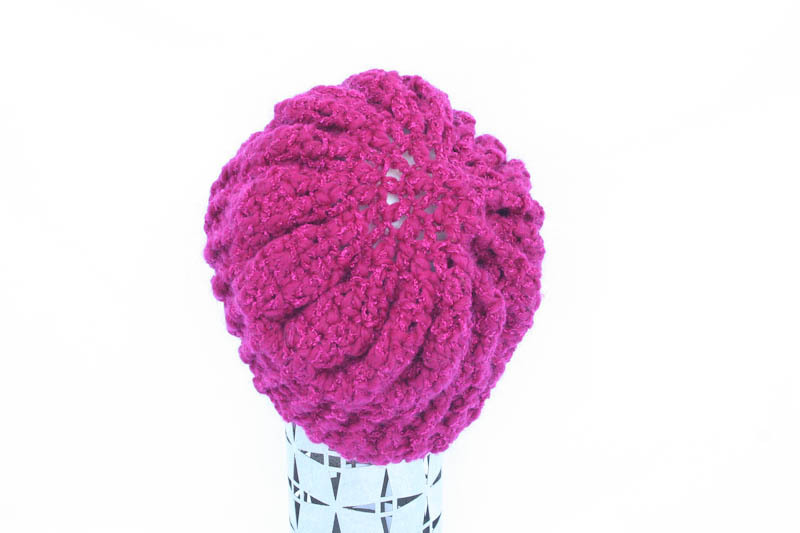 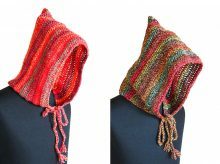 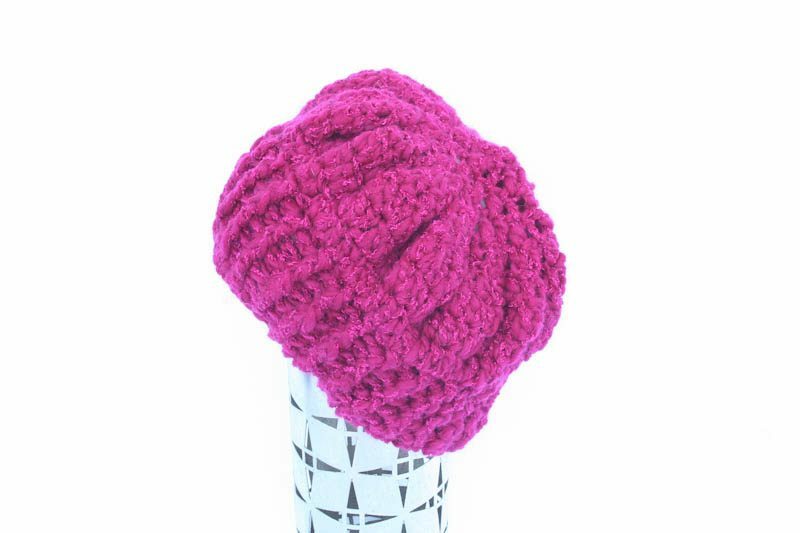 This beanie hat has a beautiful flower shape design on its crown and ribbed textured at the brim.This hat is one of a kind and only available in Fuchsia Funky color. 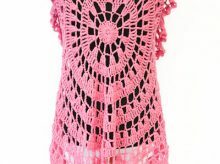 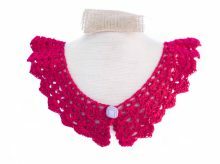 It’s perfect for stylish women or teen.